The holiday season is right around the corner! 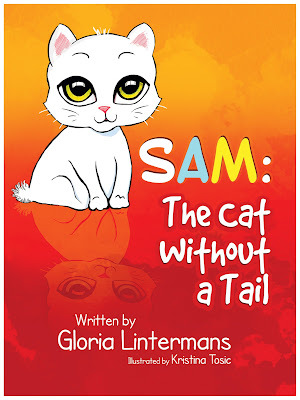 SAM: The Cat Without a Tail, an adorable children’s picture book, is a gift children treasure. Order early to get your copy(s) and pat yourself on the back! 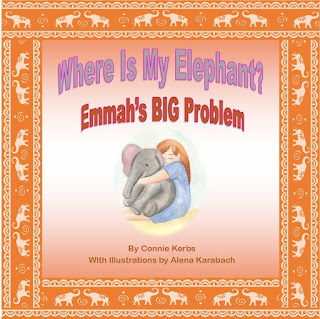 “An original, entertaining, and thoroughly 'kid friendly' picture book specifically written for children ages 3 to 7 by Gloria Lintermans, and charmingly illustrated by Kristina Tosic, "Sam: The Cat Without A Tail" is particularly and especially recommended for family, (child) daycare center, preschool, elementary school, and community library collections.